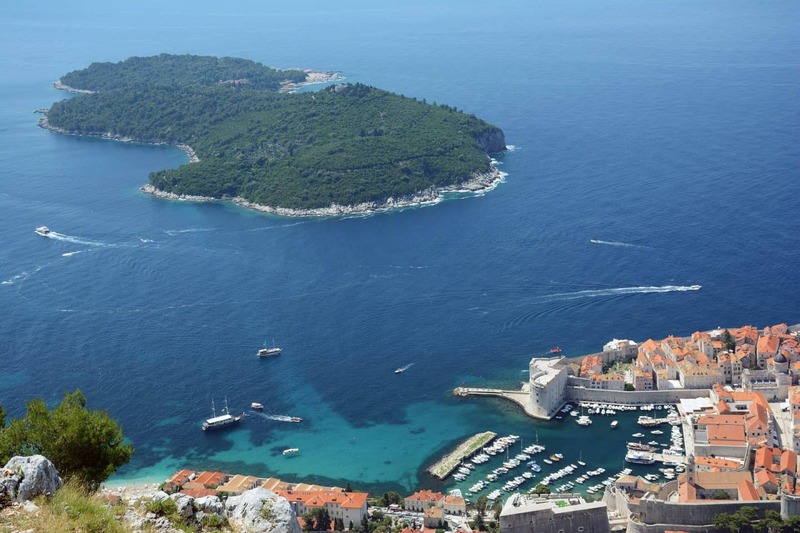 Dubrovnik is affectionately known as the Pearl of the Adriatic. It is an enchanting city on the southern region of Croatia boasting glistening views of the Dalmatian coast. Regarded for its walled-in Old Town dating back to the 16th century, as well as remarkably preserved buildings, this bewitching city is as spellbinding as they come. Take a step back in time as you stroll down the cold limestone streets, or walk into a realm that is entirely fictional – of course, the choice is yours. 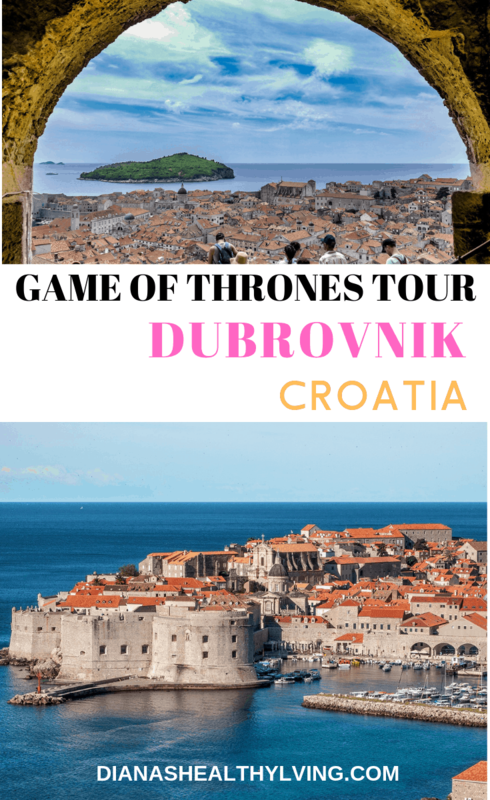 If you are a Game of Thrones fan then you will be excited to learn all the filming locations on one of the Game of Thrones Tour Dubrovnik. Many fans of George R. R. Martin’s series, Game of Thrones know that much of the HBO series is filmed throughout various Mediterranean corners, medieval castles and craggy mountainsides. 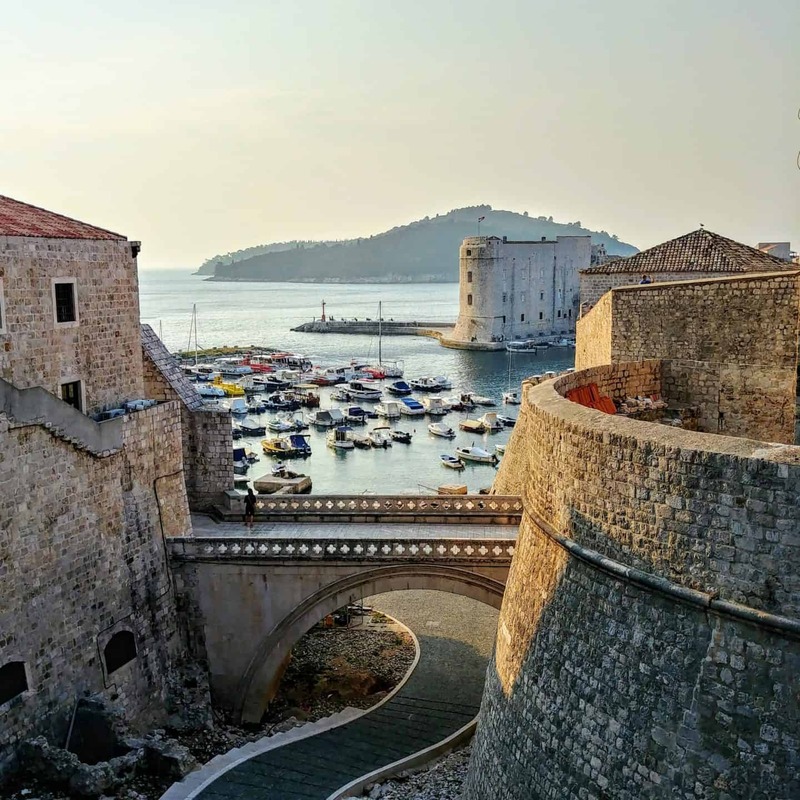 While it might be hard to wrap your head around visiting a city to marvel at fictitious history through a guided walking tour, you can take in actual history as you stroll through these historical relics including the Dubrovnik Castle to name a few. It’s, of course, recommended to sign up for a traditional Dubrovnik walking tour before exploring the various King’s Landing filming locations. 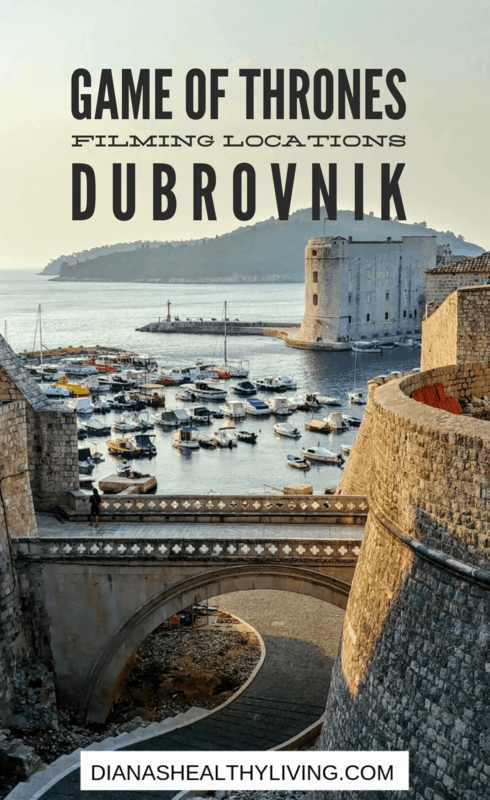 What you will come to discover while learning about Croatia’s past, and Dubrovnik in particular, is that it’s incredibly storied. With Venetian influences that can be found in architecture to pasta, to Balkan touches throughout, this city’s historic sites are becoming increasingly appreciated and visited thanks to Game of Thrones. 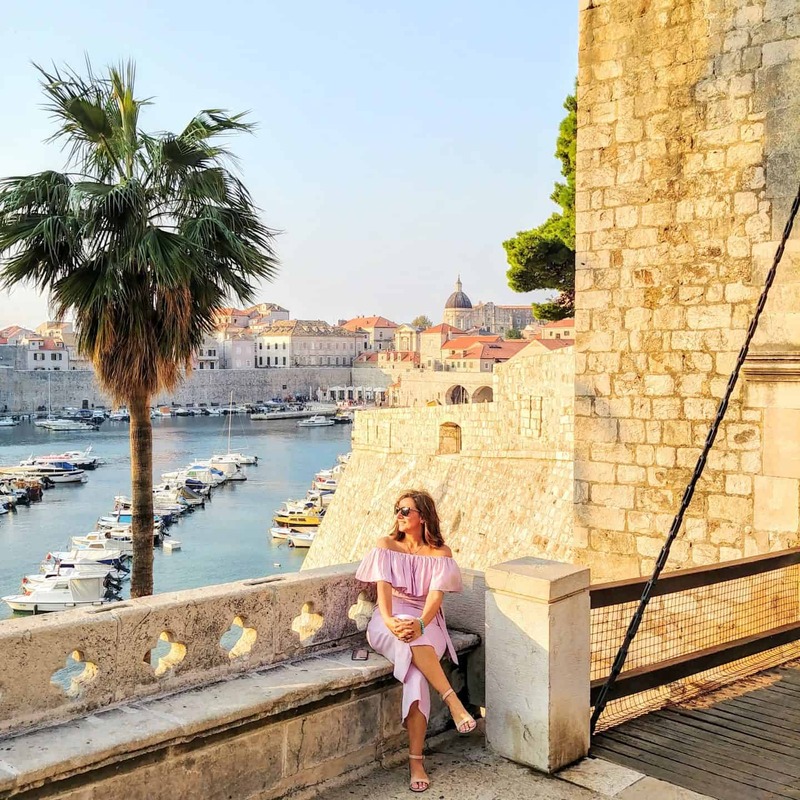 Once you turn on your social media and start geotagging your photos, you will quickly learn that Dubrovnik is now lovingly – and more often than not – referred to as King’s Landing. 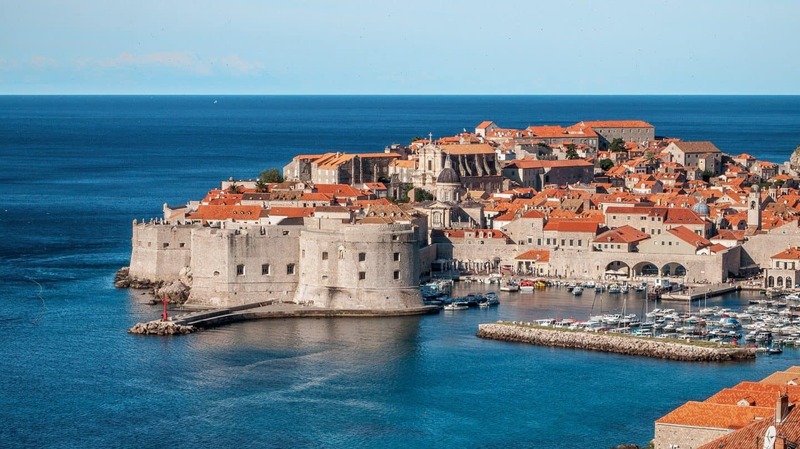 When you’re ready to unearth the betrayals looming within the world of Westeros, you can sign up for a guided Game of Thrones tour around Dubrovnik or follow this counsel and navigate King’s Landing solo. We will say that the tours are usually hosted by extras on the show, and they carry with them pictures from the set. With that, they also have some salacious gossip and even teasers in their back pocket if you ask the right questions. Your guided or self-navigated tour of the Game of Thrones locations around Dubrovnik can begin at a handful of sites, but the Pile Gate Entrance to Old Town is a great place to start. This important filming location has been used to shoot a number of scenes, most notably in Seasons two and three. From there, you’re within walking distance to most sites including Lovrijenac Fortress also known as the Red Keep. 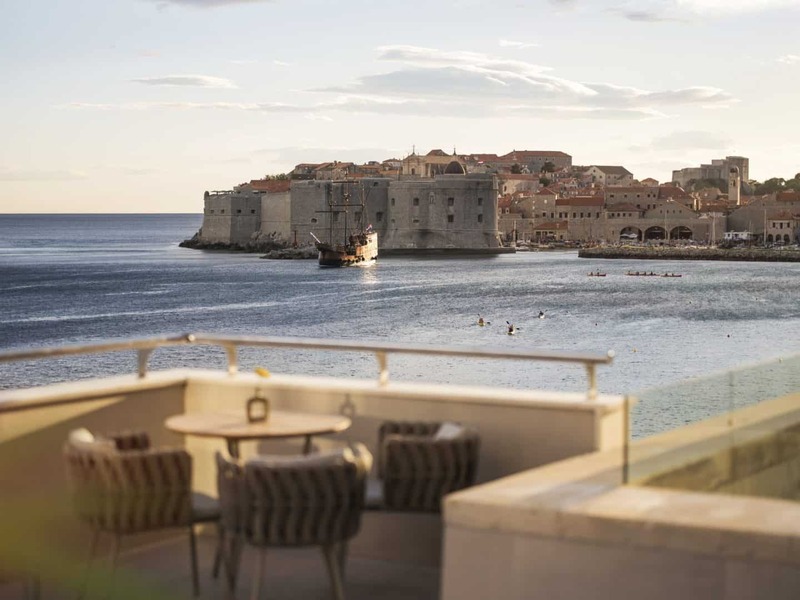 For views of this rugged location, be sure to make dinner reservations at Nautika, a fine dining establishment dishing out glistening views of both the Red Keep and another shooting location, Dubrovnik West Harbour or Blackwater Bay. If you’re feeling adventurous after your meal, you can climb to the top and take in the twinkling sites. 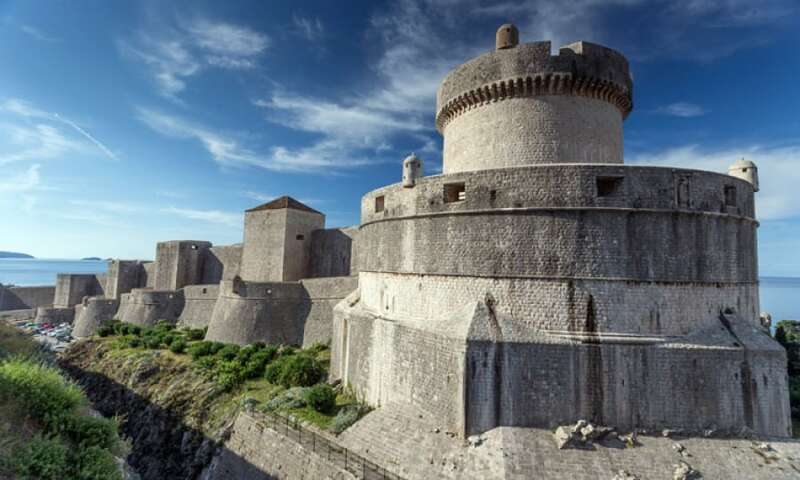 Next, spend time exploring Fort Bokar, which also forms part of the Dubrovnik City Wall. This location was used to shoot sea wall shots of King’s Landing – Dubrovnik. You can also catch stellar views from Fort Lovrijenac from within the City Walls, as you’re able to walk along those as well. Your Game of Thrones tour may only be able to walk you through a portion of the walls, but if you explore them on your own, you’ve successfully uncovered another filming location. This UNESCO World Heritage site since 1979 attracts tourists from around the world in their own right but is also one of the more popular shooting locations from the show. As you tour along, you will have a beautiful vantage point of the famous red rooftops of Dubrovnik. The east entrance to the Old Town Dubrovnik, Ploče Gate was built in Romanesque style at the end of 14th century and is the east entrance to the Old Town Dubrovnik. Cersei Lannister passing over this bridge and enters to the Red Keep after her walk of shame at the end of season five. For uninterrupted views of the Adriatic Sea, be sure to visit the commanding Minčeta Tower, also shown as the House of the Undying in Qarth. 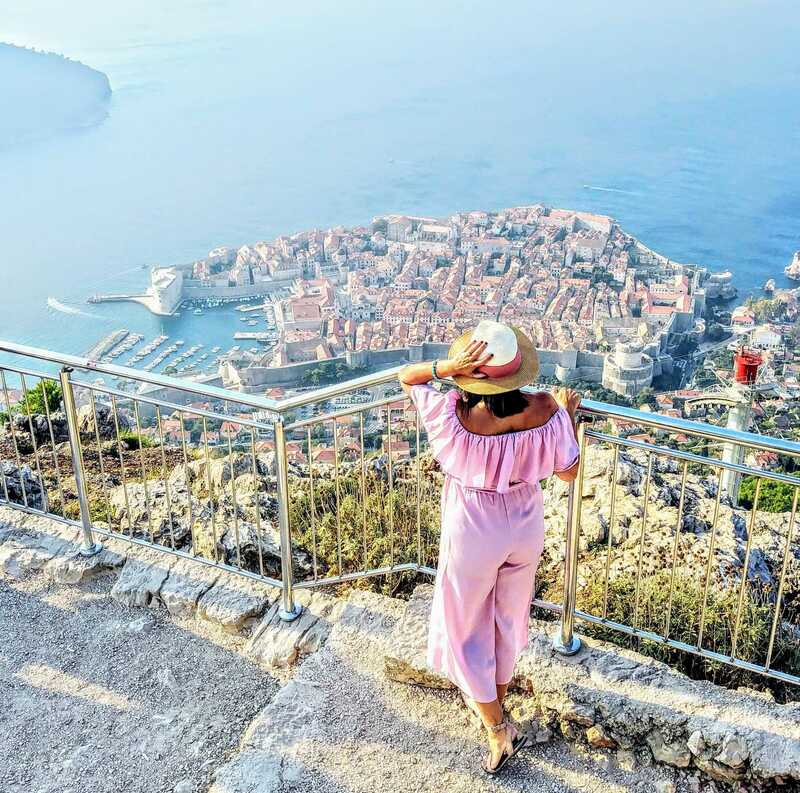 To get to the top of this real-life 14th-century fortress, you will need to climb 750 steps, but navigating that winding staircase will be worth the sweat once you get to the top, as proves true with most things in life. Next, take a walk to the Ethnographic Museum. Once a granary, this 16th-century building now houses cultural exhibits and was also used as a filming location in Season four. Of course, a Game of Thrones tour around Dubrovnik would not be complete without a trip to the Jesuit Stairs, just off the Gundulićeva Poljana. These beautiful Baroque wonders that descend from St. Ignatius Church also doubled as the filming location of one of the most notorious and apparently expensive scenes in the show’s history. 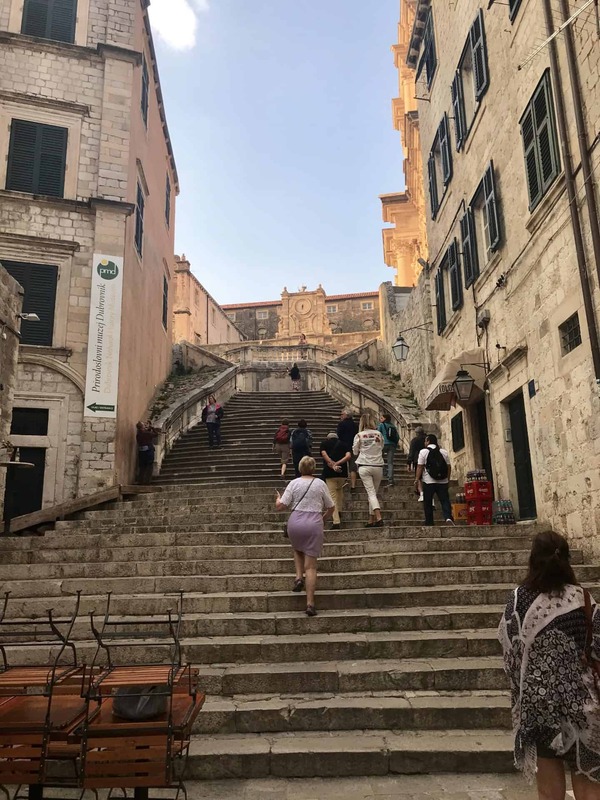 These now infamous steps of the Great Sept of Baelor in King’s Landing, played host to Cersei’s walk of shame in Season five. Her walk of atonement – in the buff – stretched throughout Old Town, but it’s at the top of the steps that the scene started. Once you’re through with yelling “Shame” as your significant other walks down, you can take a leisurely stroll through pristine gardens at Gradac Park, located next to Old Town. This location was the site of King Joffrey’s wedding and ultimate demise, in typical Westeros fashion. St. Dominic Street is a significant street as several scenes from The Game of Thrones were filmed here. It is the connection between Ploče gate and Stradun and goes past the Dominican monastery. One of the most famous Game of Thrones scenes filmed here is where the Gold Cloaks kill one of King Robert’s illegitimate sons. Tyrion and Bronn, in Season 2, here witness a protest speech, and Cersei Lannister as a sign of penance walks naked here in the scene that begins on the Jesuit staircase. For time spent outside of Dubrovnik, take the local ferry to a curious little island called Lokrum just 15-minute away. Inhabited solely by peacocks and rabbits, and home to the Franciscan monastery, lush botanical gardens and ample rocks for sunbathing, locals have been flocking to this island for years for a quiet reprieve. Thanks to a replica Iron Throne located in a tiny museum, fans from around the world can take the hot seat in the fictional city of Qarth. From there, you can hike about 40-minutes or so to Pigeon’s cave for uninterrupted views of the Adriatic, which truly does glimmer at all hours of the day. 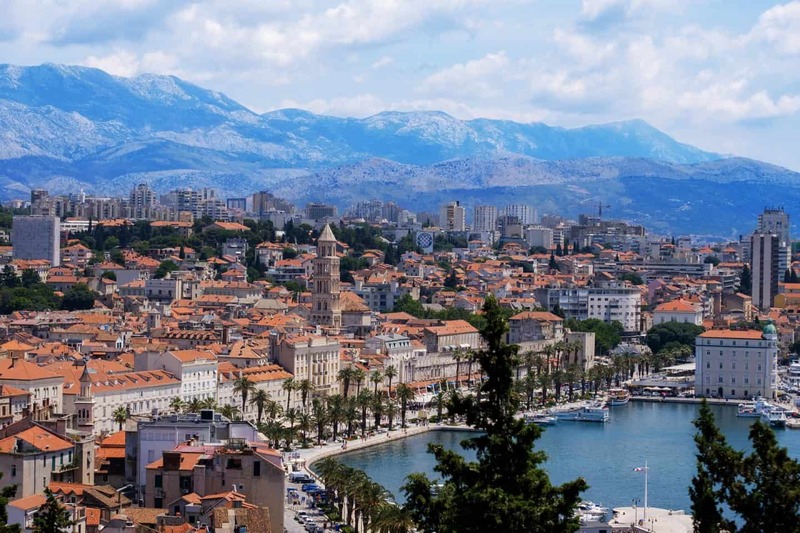 There are a few other noteworthy Game of Thrones locations around Croatia, including in Split, just 230 km north of Old Town. The second largest city in Croatia is also home to Diocletian’s Palace, a stately building that was erected in the 4th century AD. This UNESCO World Heritage site doubled as the basement where Daenerys Targaryen kept her dragons. And just a short 20-minutes from there is the Fortress of Klis, former home of Croatian kings and dukes during the Ottoman Empire. For fans, this 3rd century BC build is better known as Meereen, a city in the Bay of Dragons. When in Dubrovnik, you will have the chance to sleep in the hotel where many actors of Game of Thrones slept in the final season. The Hotel Excelsior, a 104-year-old UNESCO-protected property boasts some of the best views of the sea and Old Town. While this stay might put some stress on your wallet, your experience will feel all the more authentic. A member of the Adriatic Luxury Hotel collection, this property offers 19 luxury suites inside the original structure, a former royal villa. The more modern building which slept the likes of Emilia Clarke and Kit Harrington between filming features all of the modern amenities any discerning traveller could hope for. 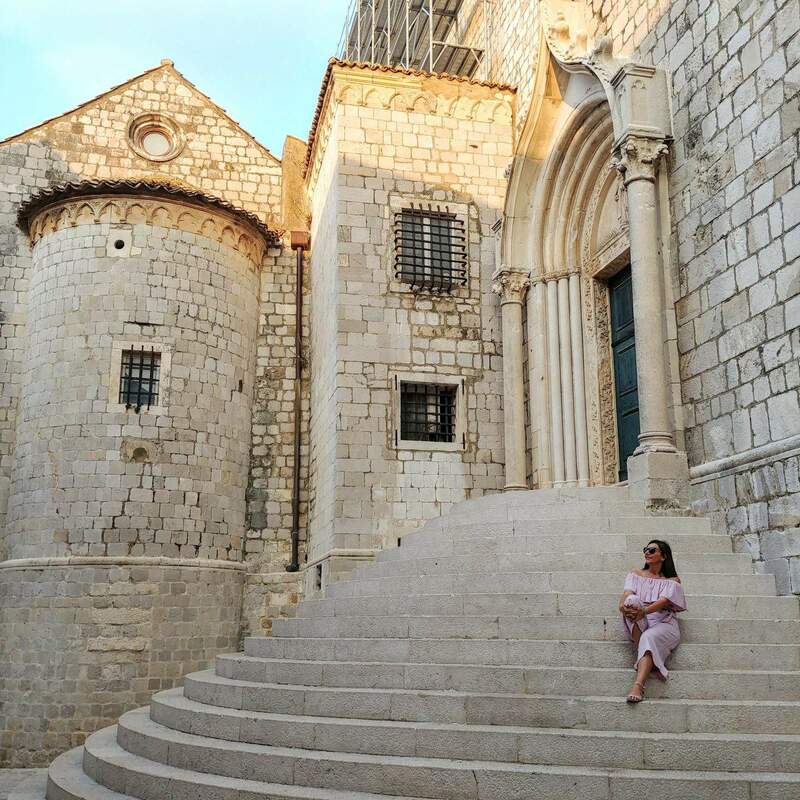 If you’re looking to explore these locations while in Dubrovnik, you can purchase your tickets in advance via tour sites including Get Your Guide or simply sign up for a tour as you walk through Old Town. Disclaimer: This post may contain affiliate links. All this means is that we will make a small commission at absolutely no cost to you! This helps us be able to continue to run Diana’s Healthy Living and we thank you for your help! All these spots are on my list Sarah. GOT nut here. Have you been to Dubrovnik? We loved Dubrovnik – hoping to return this summer. 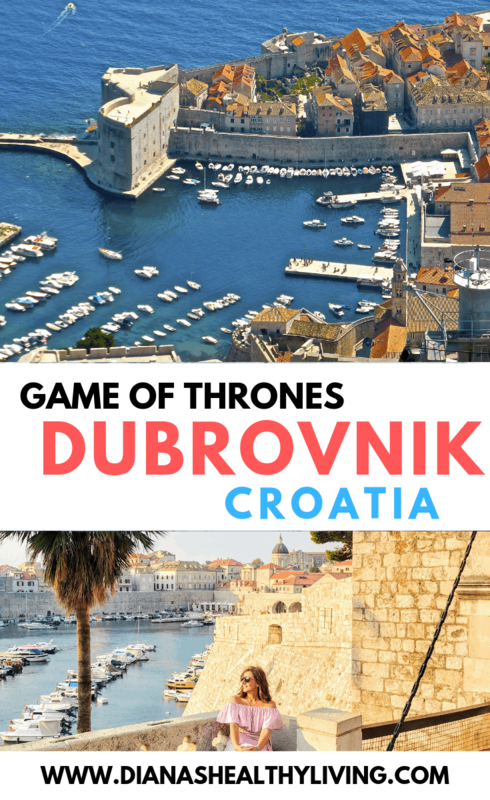 I have a friend who is a GOT fan and considering Dubrovnik as one of the places to go for his honeymoon. I will be sure to pass this on to him, and recommend GYG to look for tours. The pictures look beyond stunning! I have never been here, but have covered a few GOT sights in Malta. I think even if you’re not a GOT fan, touring through Dubrovnik is a must as it is so beautiful. I would love to visit Malta. I’m a diehard GoT fan so this is right up my alley. I hear that Split is the site of Mereen. I didn’t know Lokrum was a site as well…oh wow. So much to see. I love Croatia and I’ve never been there yet lol. I hope you get a chance to visit Croatia – it is so beautiful. I really appreciated how you balanced the history of Dubrovnik and the pop culture relevance! Knowing there are all types of travelers out there posts like this appeal to the history fans as well as those who fall in love with places from their favorite movie or shows! There is definitely so much history in Dubrovnik. So much to see even if you’re not a Game of Thrones fan! We are massive GoT fans… currently rewatching the whole series before season 8 comes out haha. And we just went to Malta which has lots of filming sites. Will need to make Dubrovnik our next Thrones trip! I hope you make it out to Dubrovnik. It is such a beautiful city. I never considered visiting Croatia until I started reading blog posts! Now I cant’ wait to go- it looks absolutely amazing! Is it safe for kids and families?? Croatia is an extremely safe country for travelling with family and kids. I did both a regular history and a GOT walking tour during my time in Dubrovnik. I definitely loved them both, but getting to be a part of the worlds of one of my fave TV shows was so much fun! I loved posing for photos in the iron throne or reenacting small scenes with the friends I made on the tour. I do not watch Game of Thrones but know it really well. I love the shots. Even when you do not like or watch the show, these places are beautiful! You don’t need to be a Game of Thrones fan to love touring through Dubrovnik. It is a beautiful city. Great tour! I went on a walking tour when I visited Dubrovnik but I got sick and had to return to the hostel. I got food poisoning from a restaurant in the old town center. 🙁 Anyway, thanks for showing me what I missed! So sorry that you got sick and weren’t able to enjoy the rest of your tour. You’ll just have to go back!